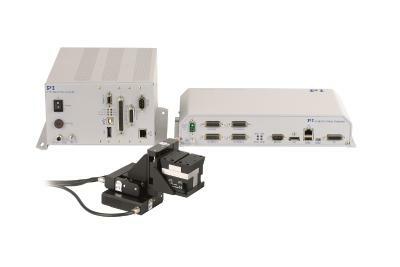 The N-380 series of linear actuators from Physik Instrumente (PI) is venturing into a new performance class for linear drives, providing high forces to 10 N and speeds of approx. 10 mm/s at resolutions of 20 nanometers (closed-loop). A NEXACT® piezo walking drive replaces conventional stepper-motors or DC servo-motors providing several advantages. 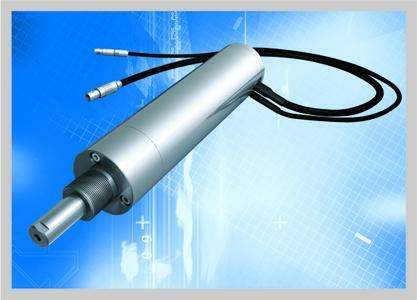 Due to the direct linear drive, there is no loss of precision as a result of converting rotational to linear motion. The position is securely clamped when switched off. The drive does not need to be powered and does not heat up. The working principle allows very high resolutions within one step. In open-loop operation, motions can be resolved to about one nanometer. As a global market leader PI has been developing and manufacturing high precision positioning systems for 40 years. 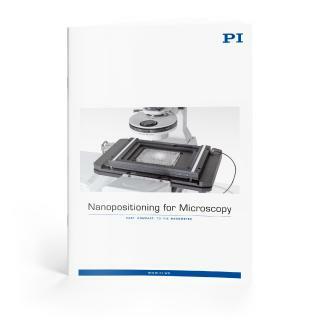 An essential component for nanopositioning products is the piezoelectric drive which creates an extremely fine adjustable motion in the nanometer range. 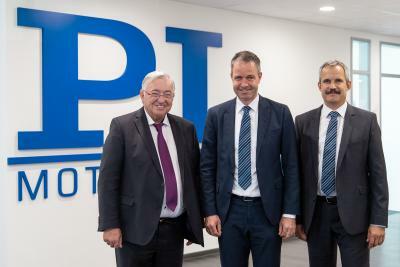 Together with its subsidiary PI Ceramic, PI is able to manufacture piezo actuators for specific requirements. 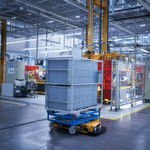 This know-how enables PI in a unique way to act flexible and to gain ahead in technology.